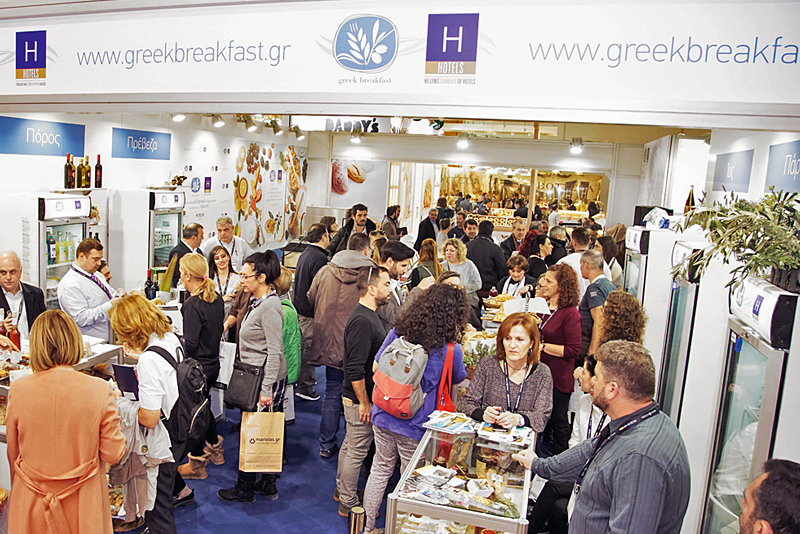 The largest exhibition for the Ηospitality & Foodservice industry in S.E. 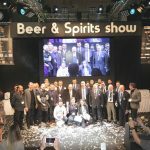 Europe! 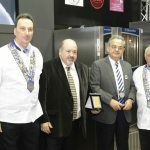 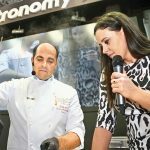 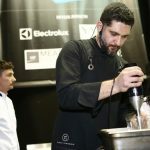 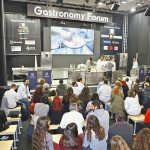 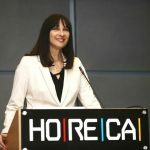 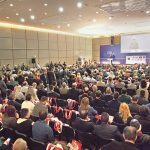 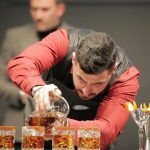 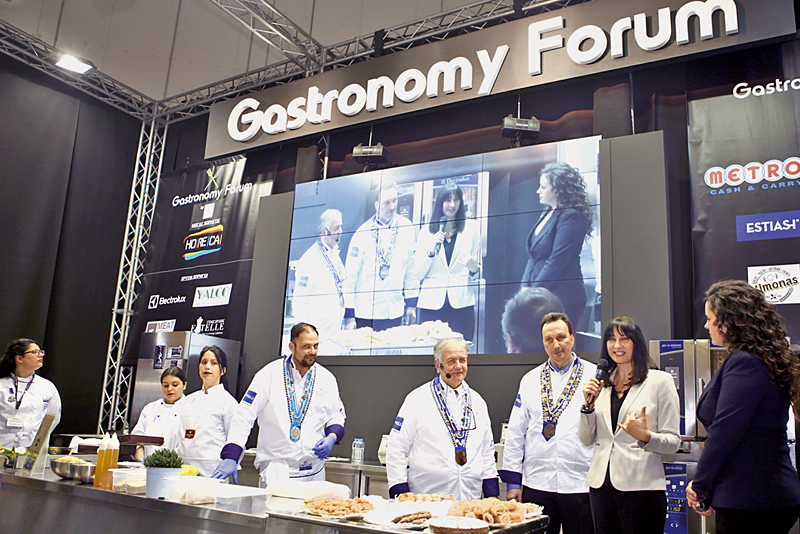 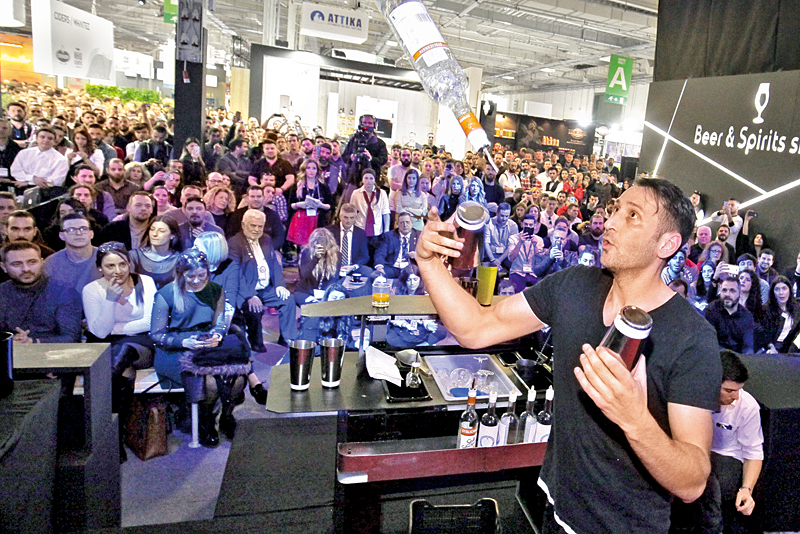 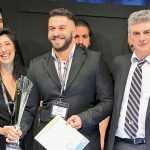 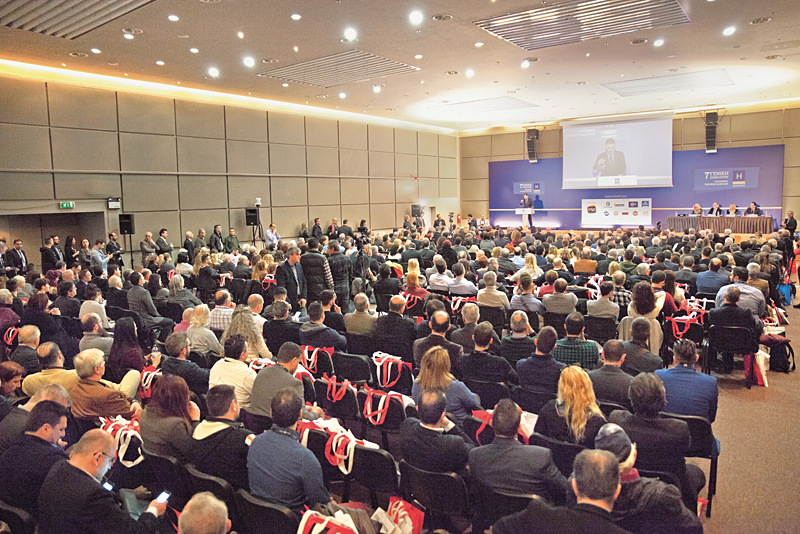 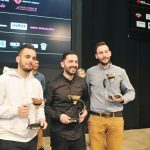 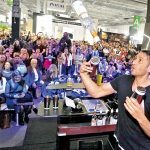 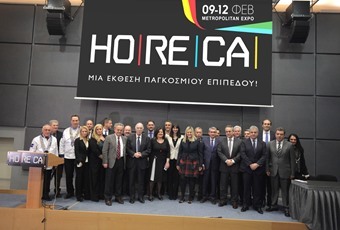 Every year, HORECA, the largest exhibition in Greece and one of the most extensive and best of its kind internationally, confirms its massive reputation by attracting tens of thousands of trade visitors, while operating as an effective commercial forum as well as a platform of innovative developments for the Hotel and wider Catering sectors. 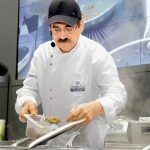 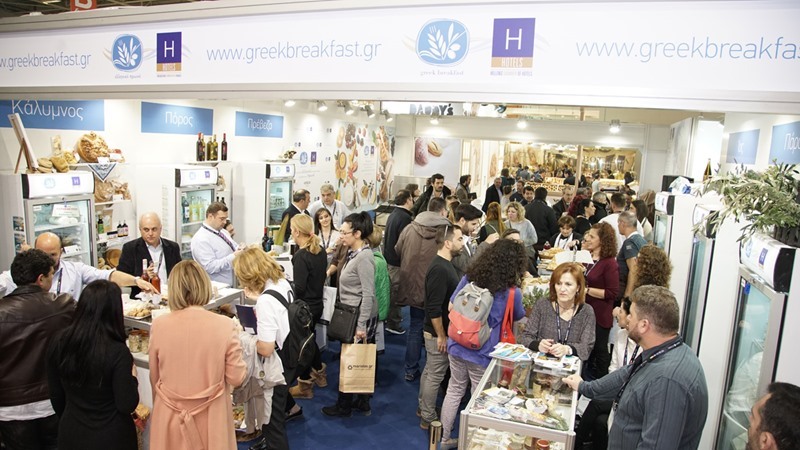 Although its history comprises of only 13 years of activity, it is considered to be a model exhibition and has been imprinted upon everyone’s conscience as the leading trade show for the Hospitality and Foodservice industry in Greece. 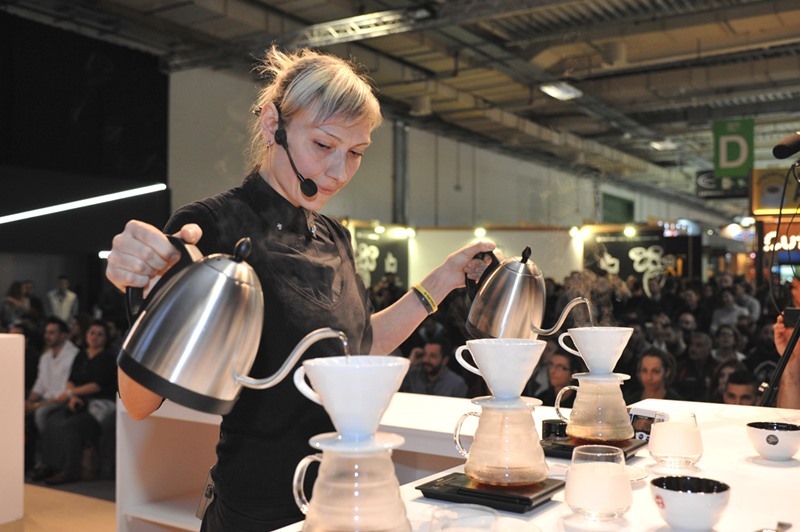 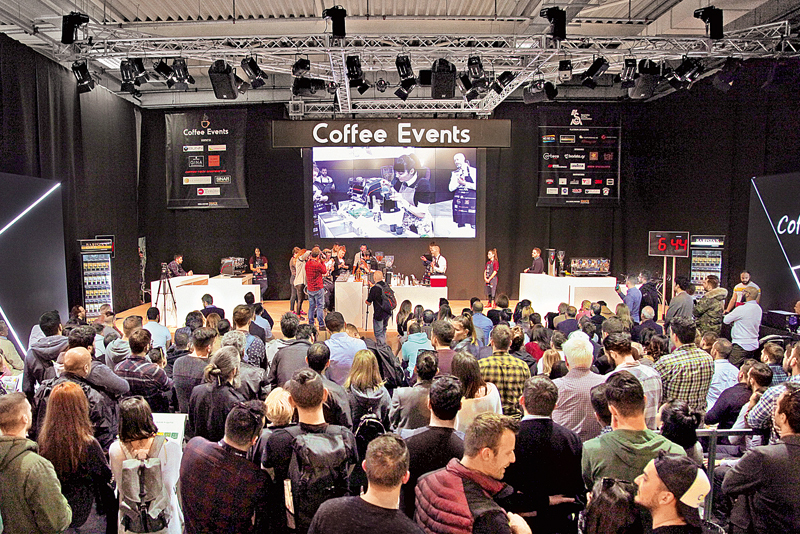 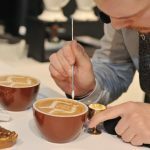 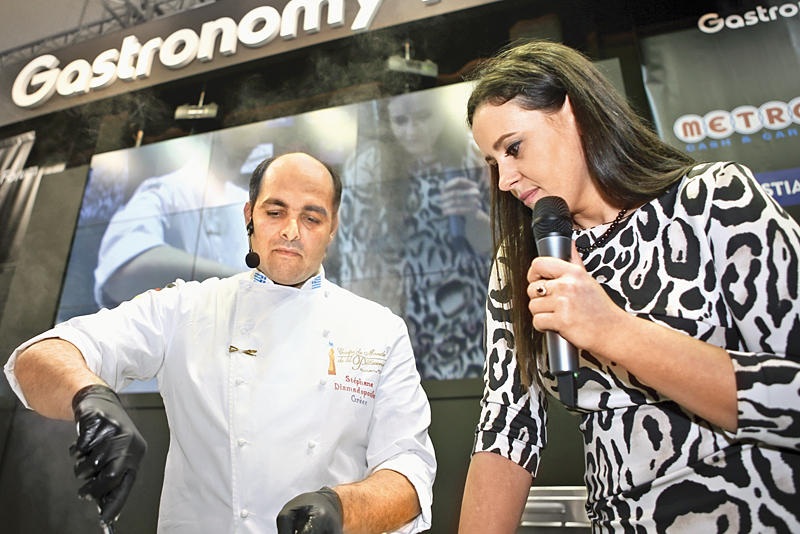 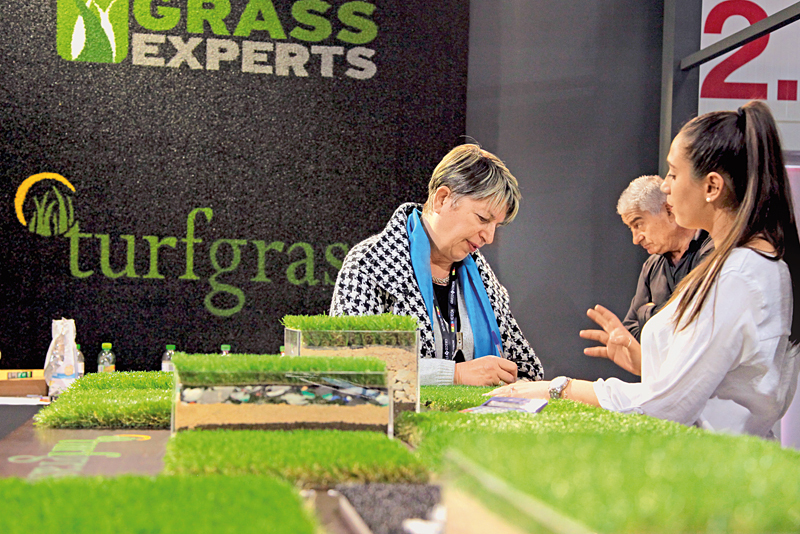 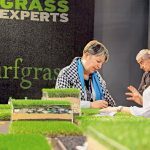 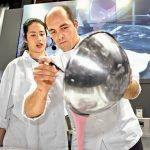 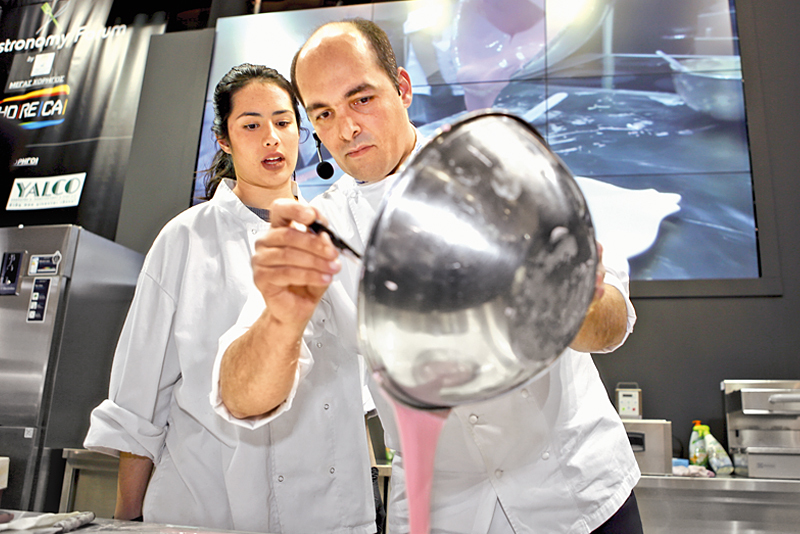 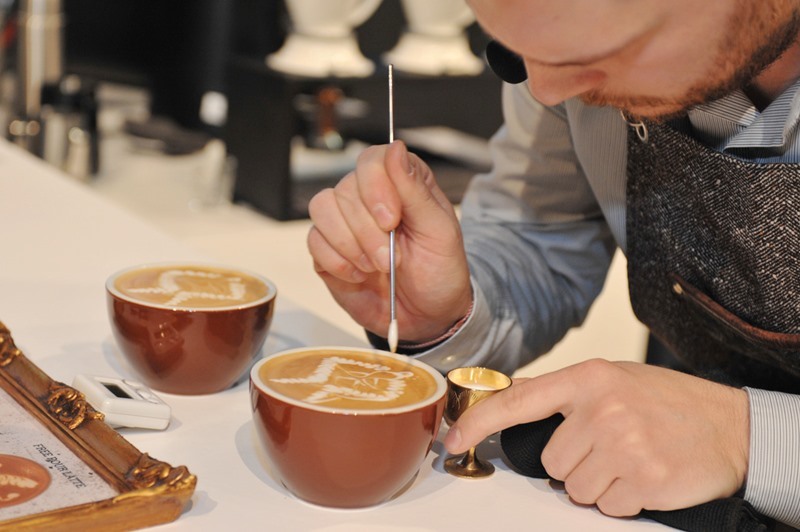 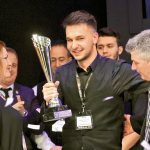 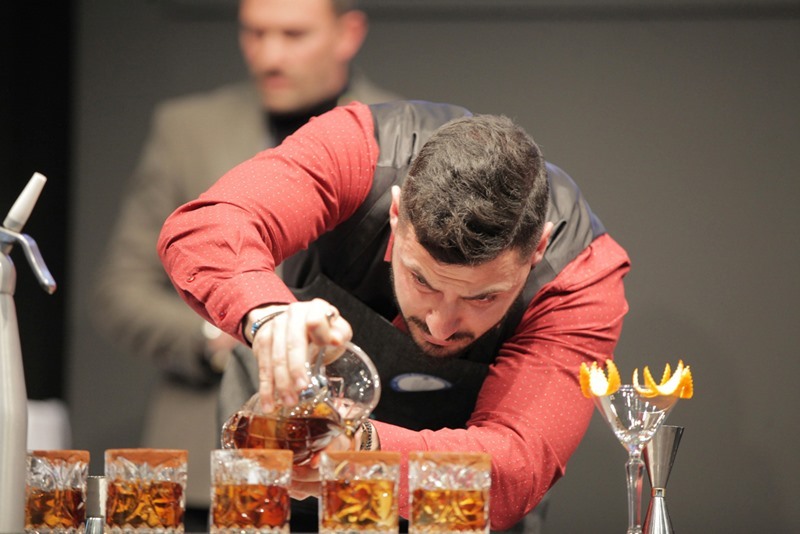 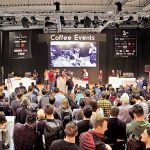 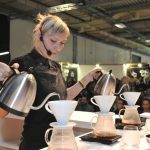 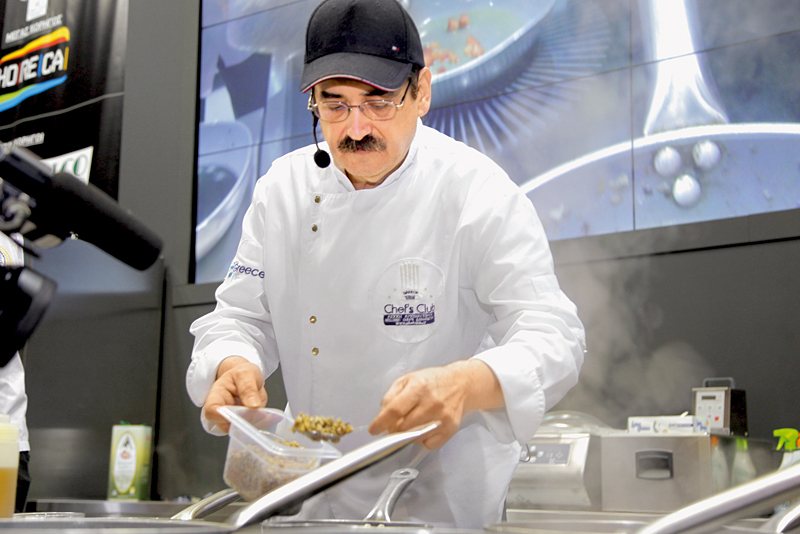 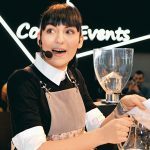 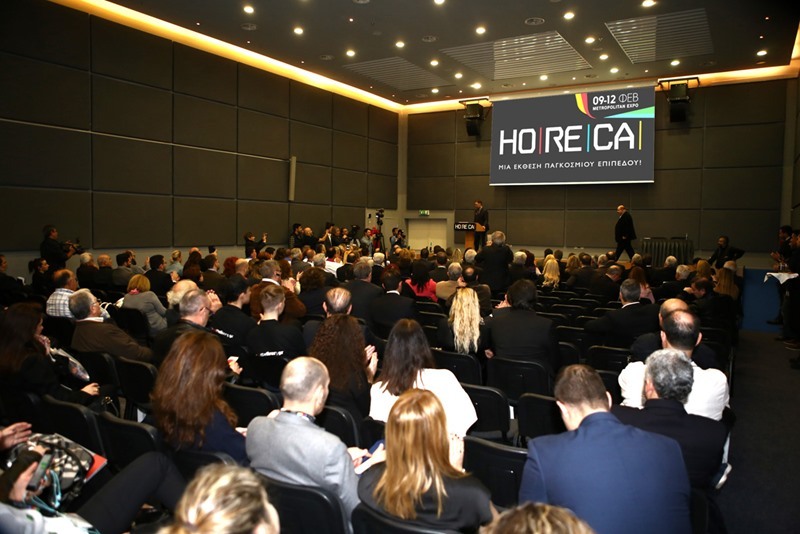 HORECA is not just a great commercial event. 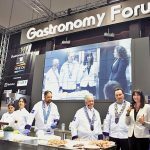 It is a veritable social occasion that brings together Tourism and Gastronomy professionals and makes a real contribution to the upgrade of the country’s tourist product. 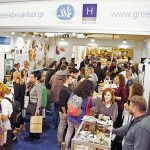 The fastest growing exhibition in Greece! 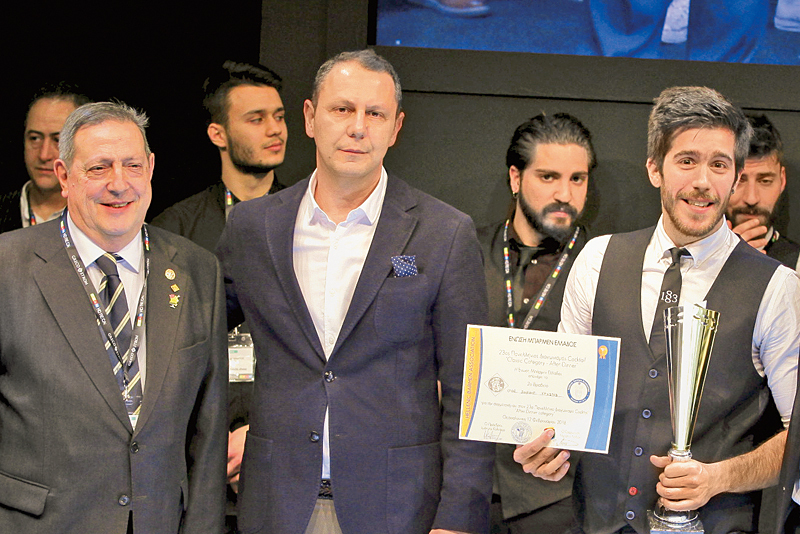 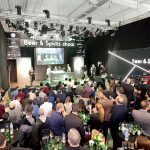 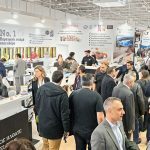 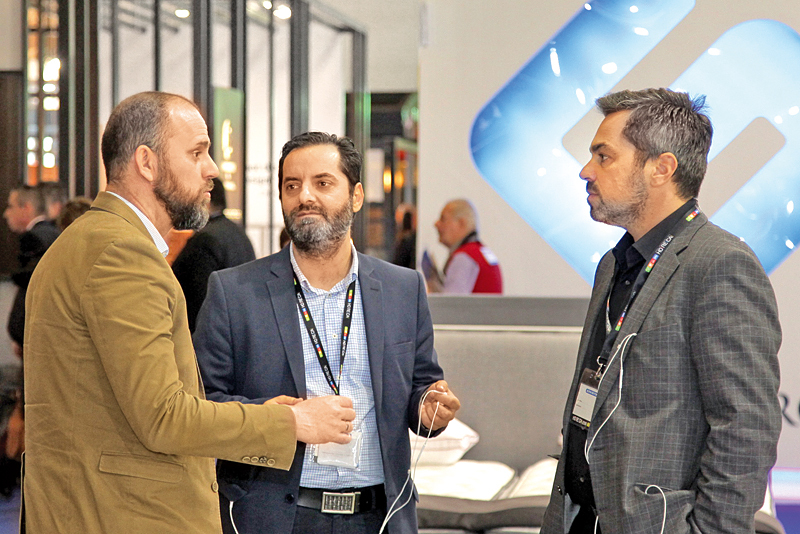 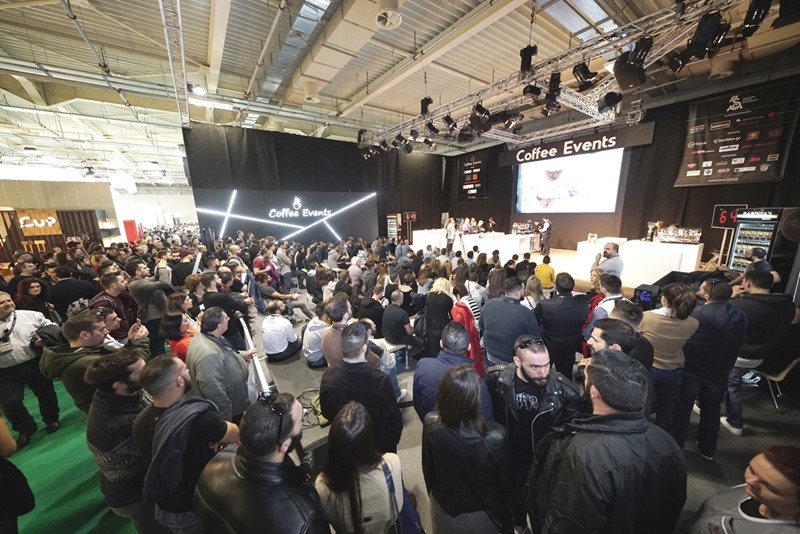 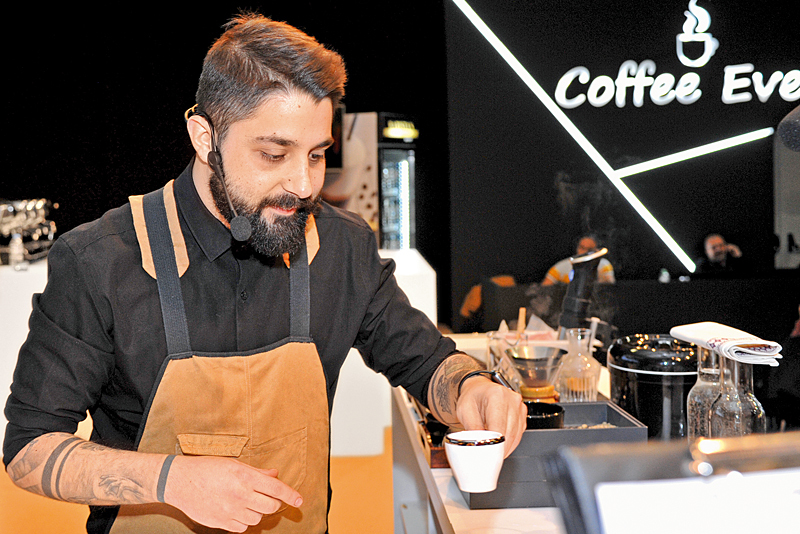 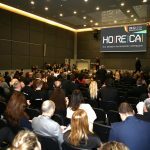 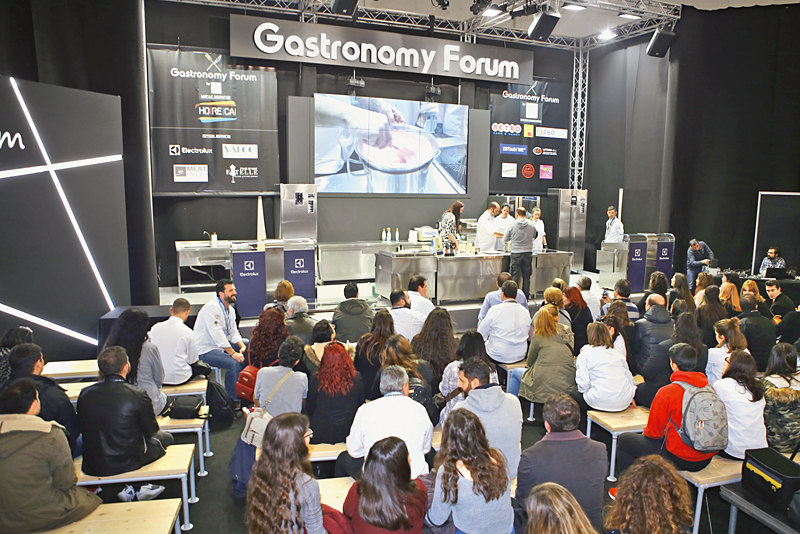 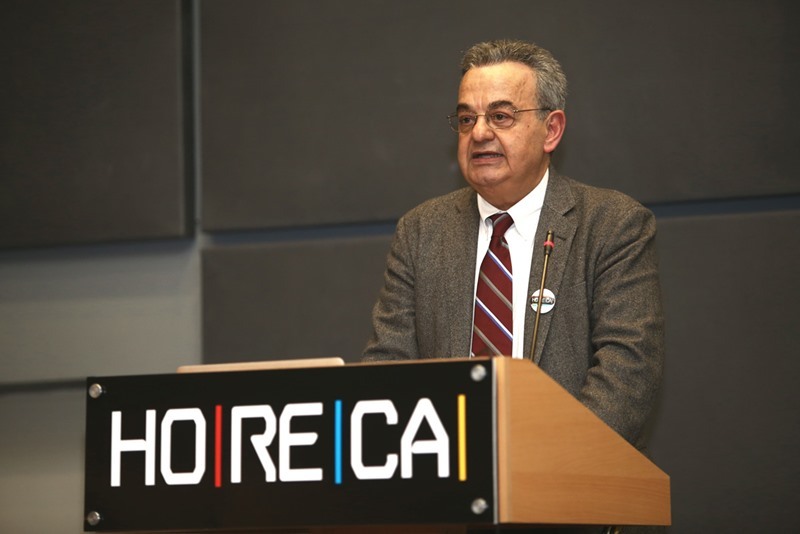 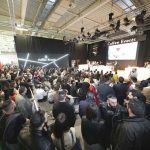 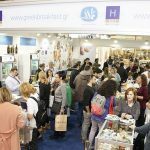 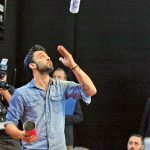 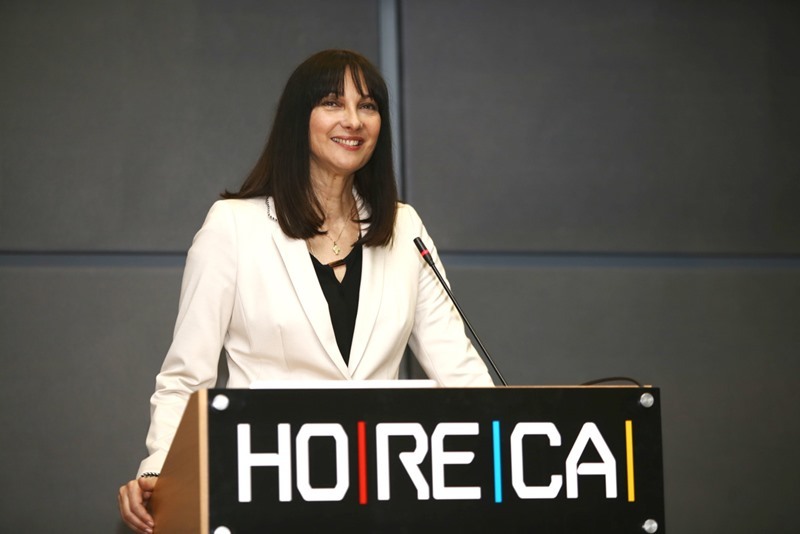 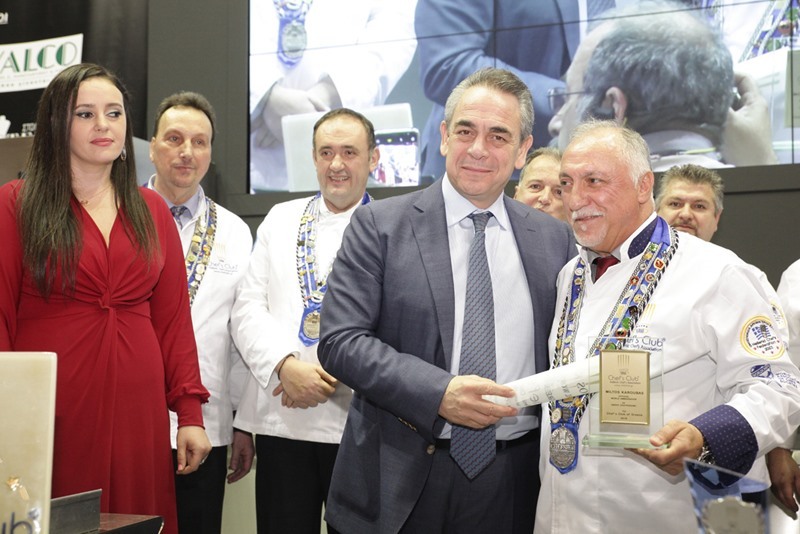 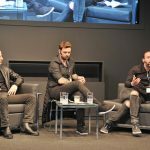 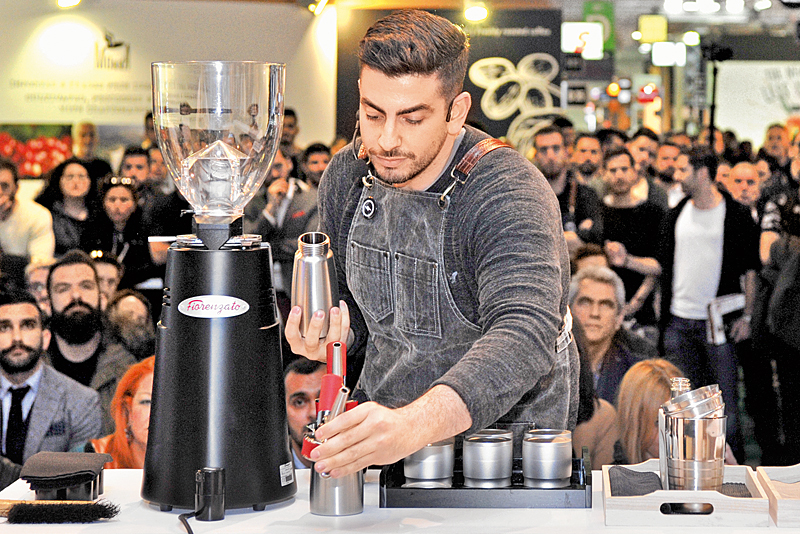 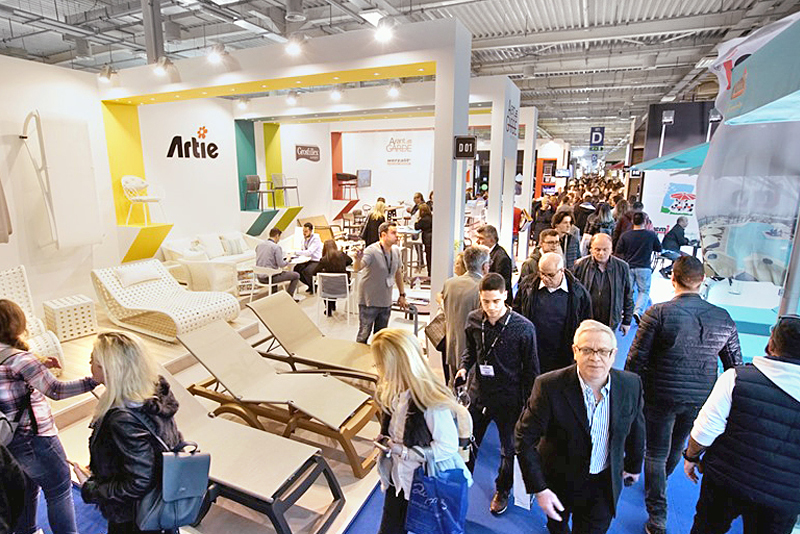 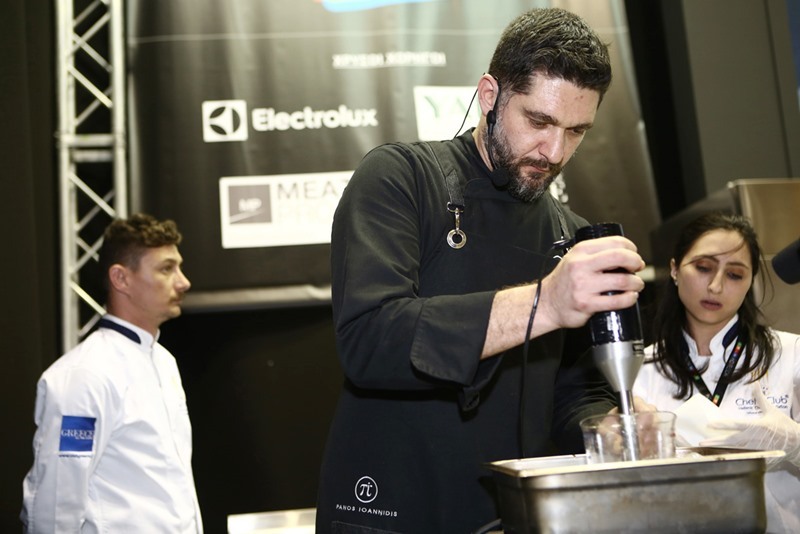 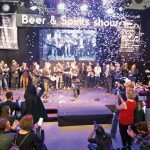 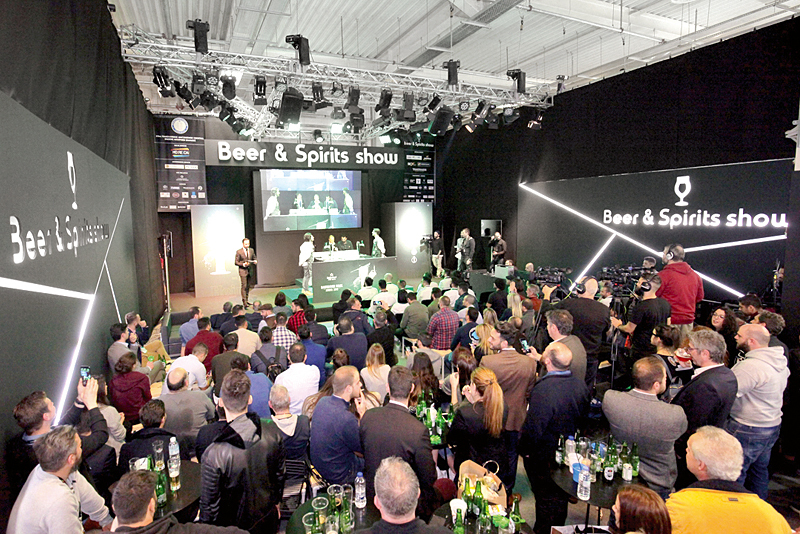 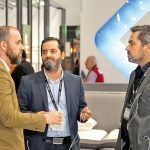 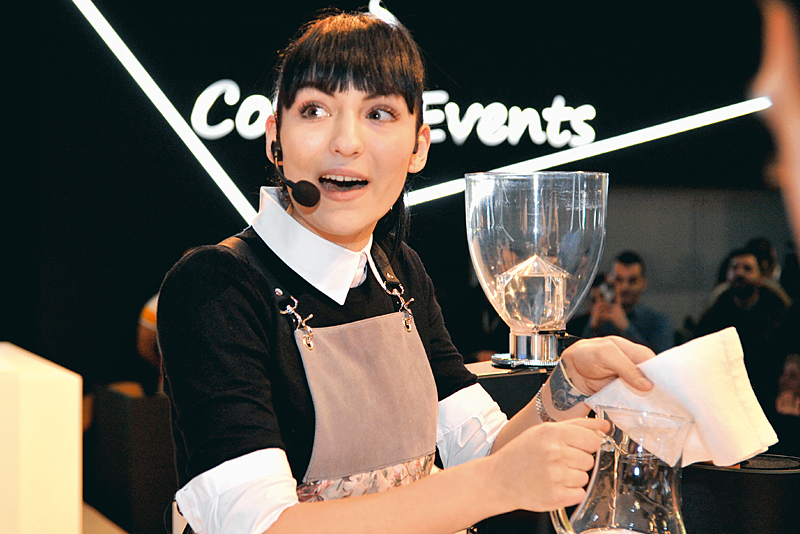 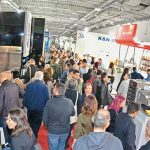 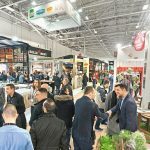 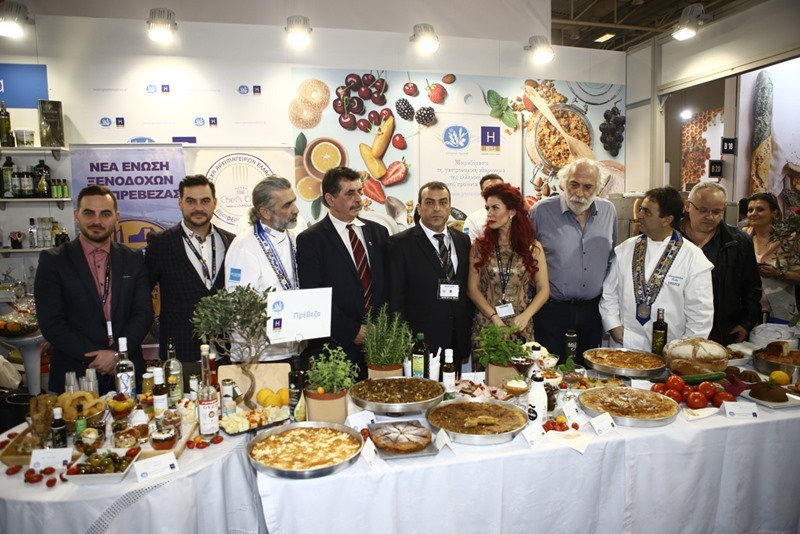 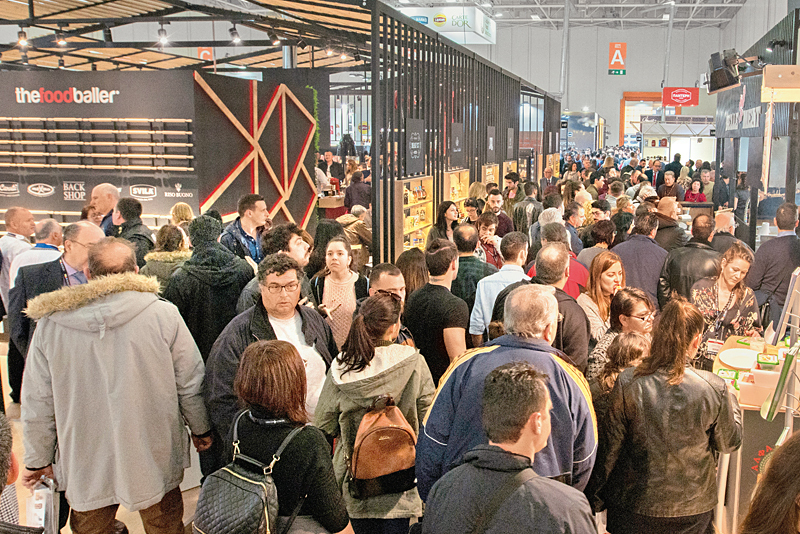 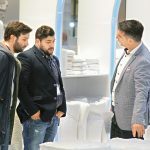 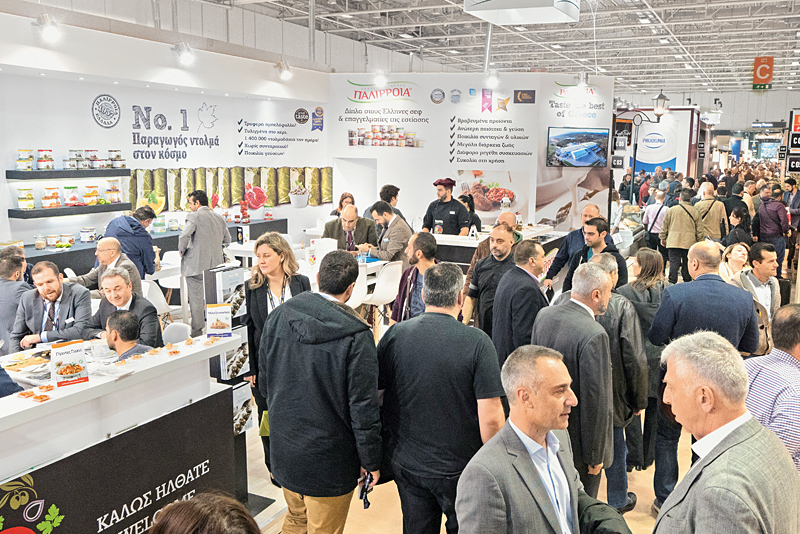 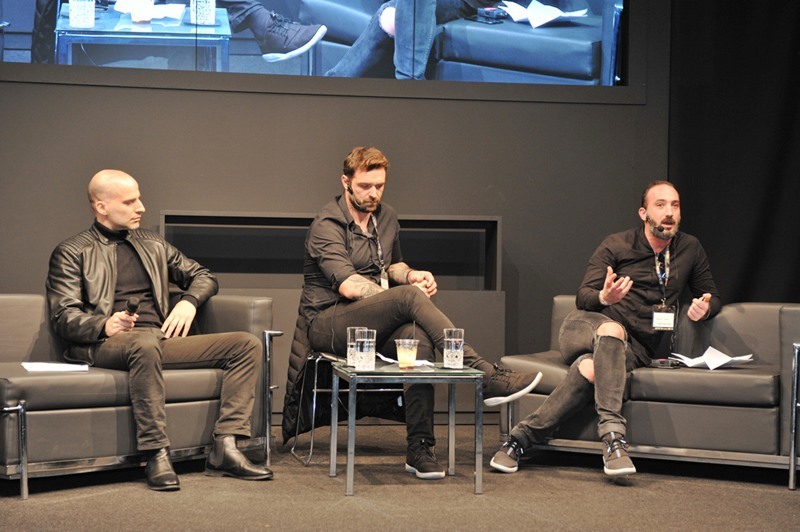 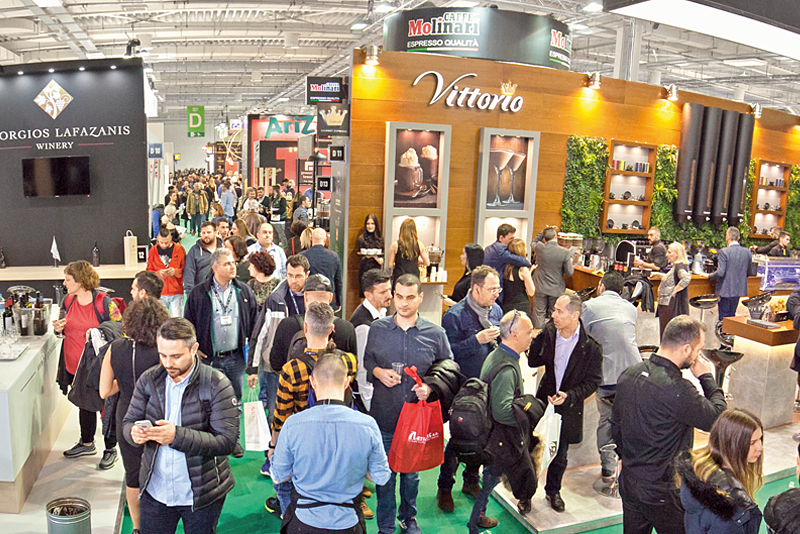 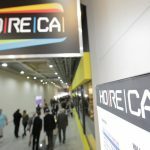 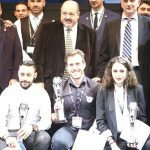 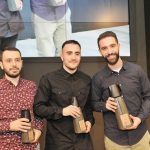 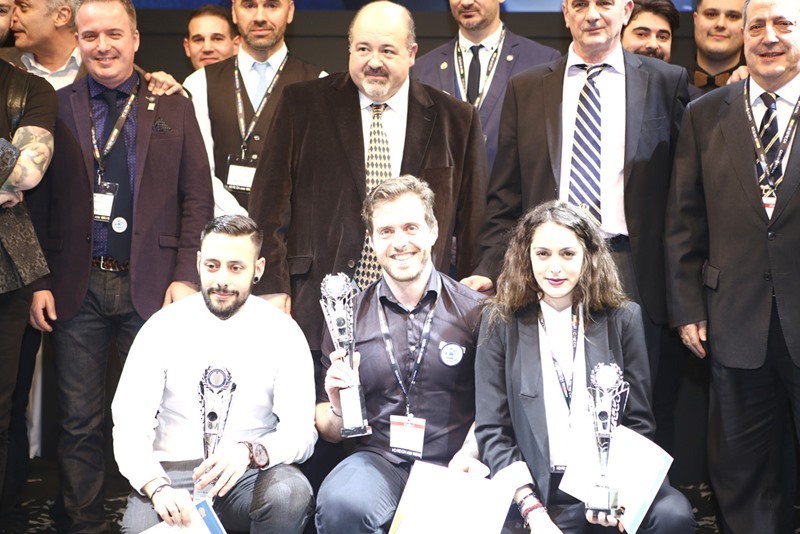 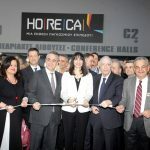 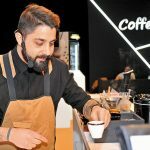 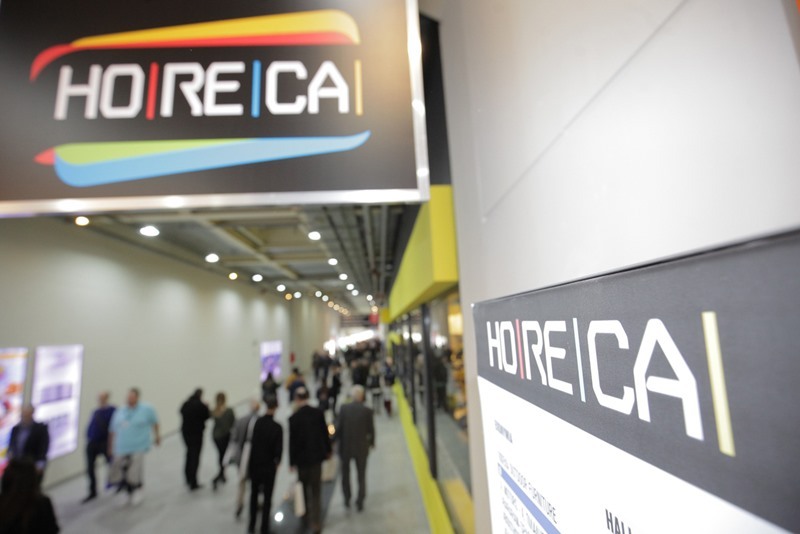 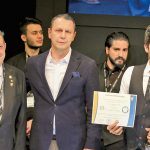 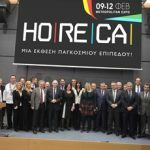 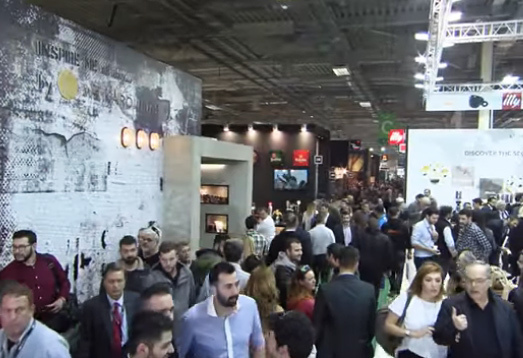 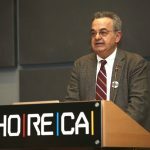 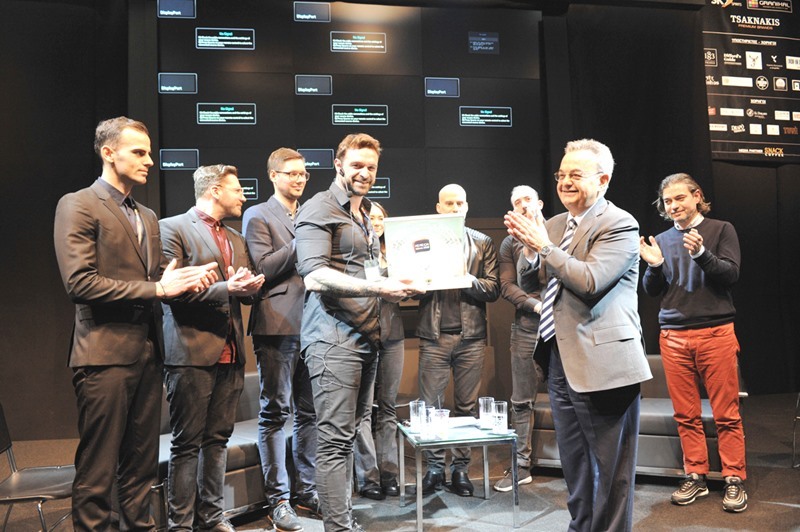 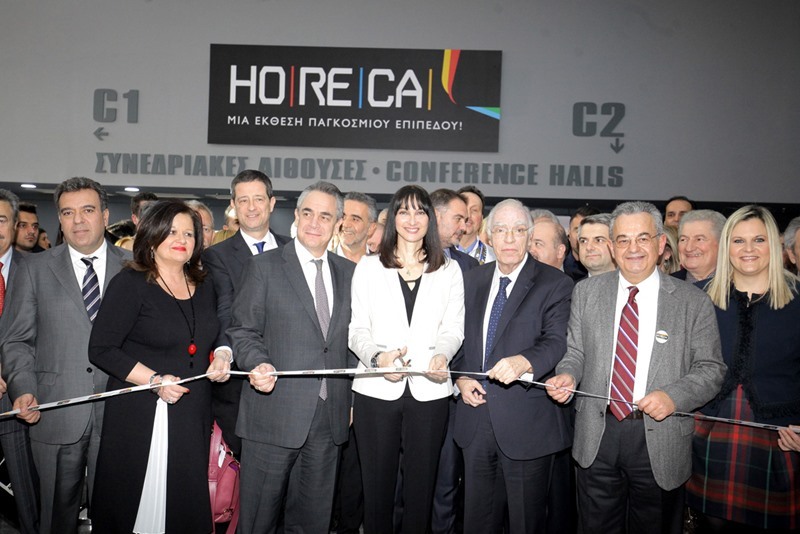 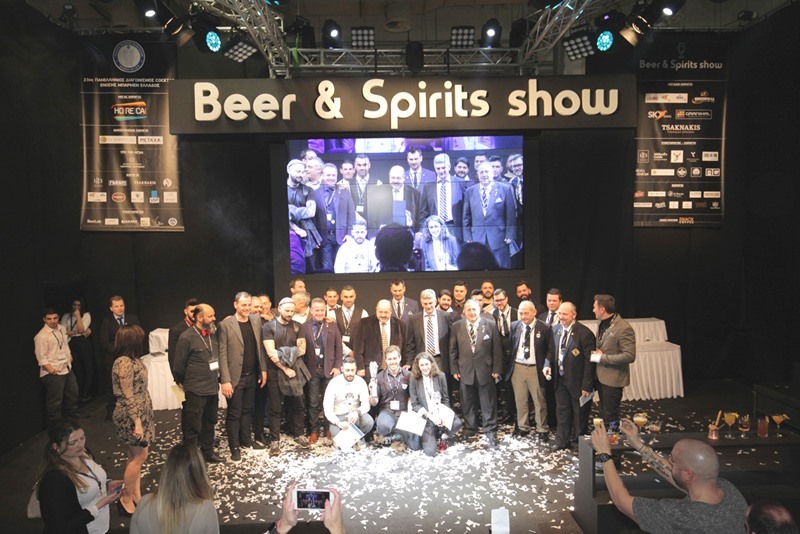 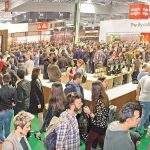 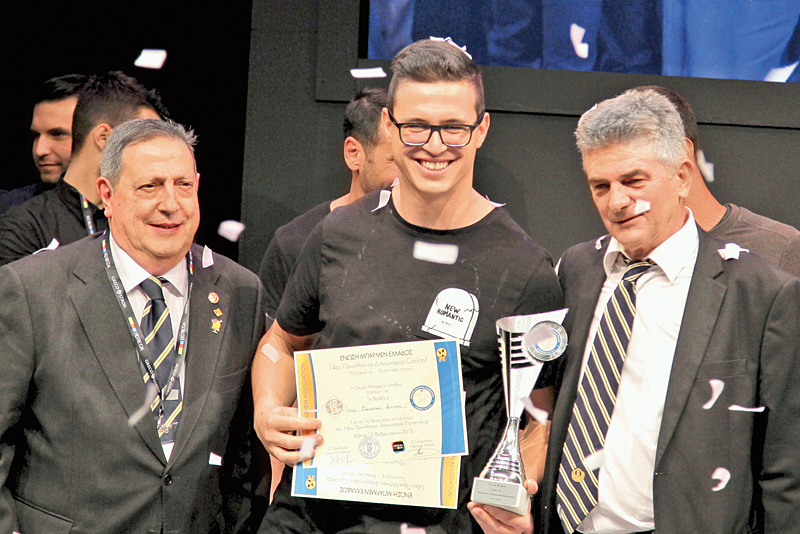 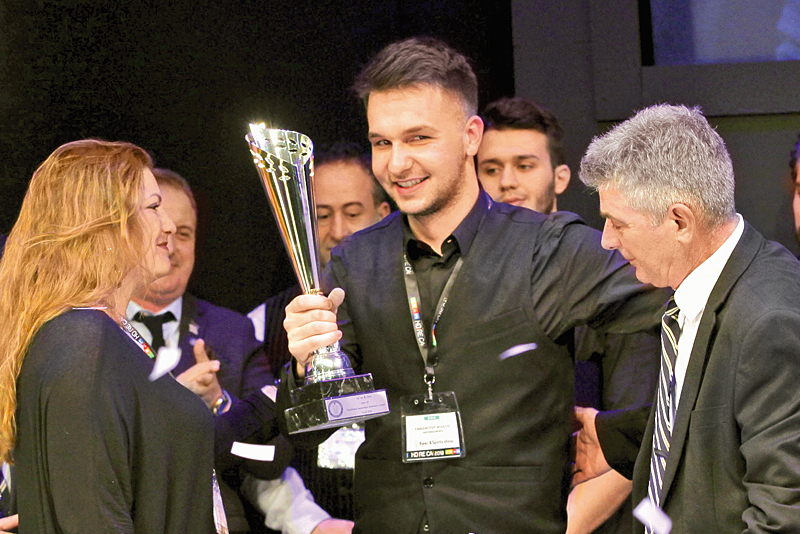 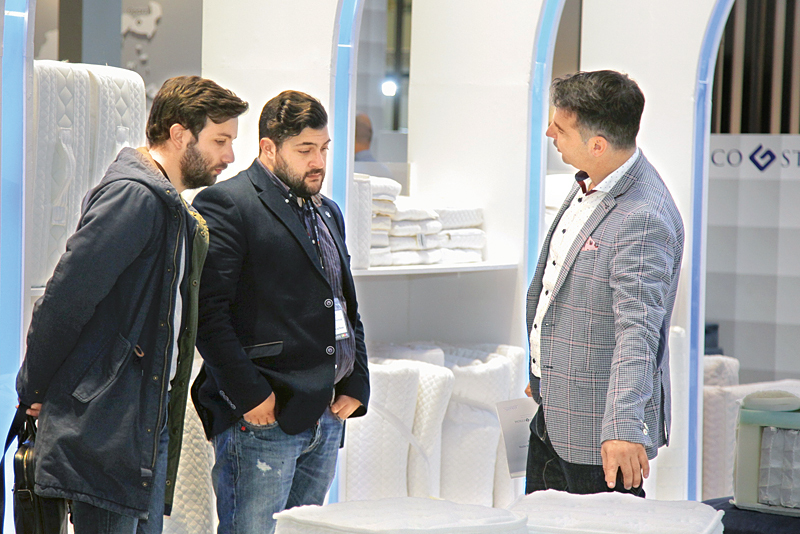 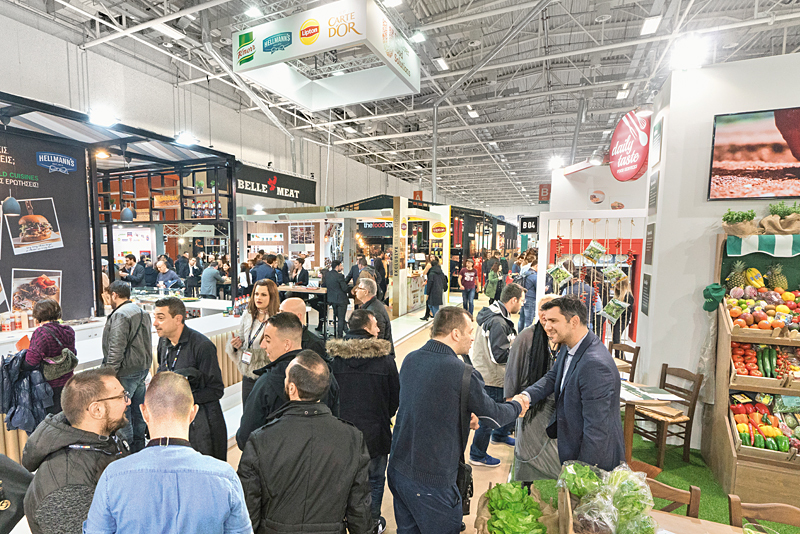 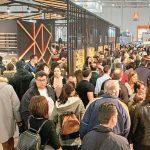 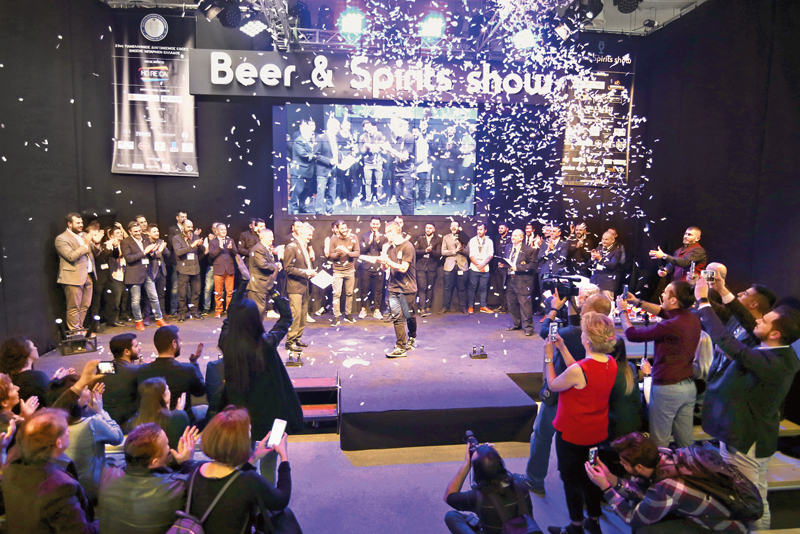 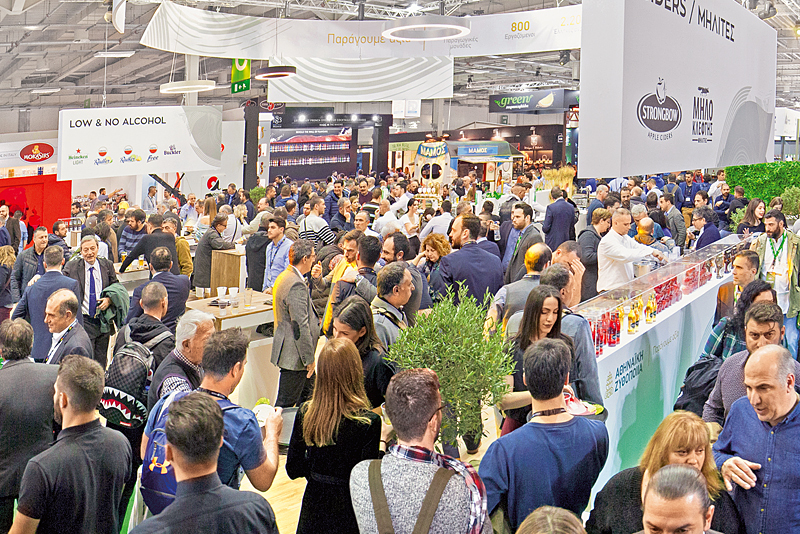 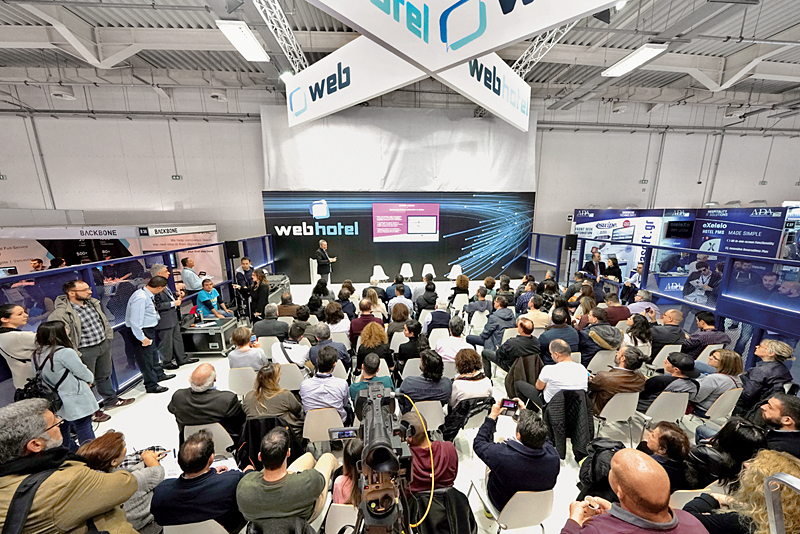 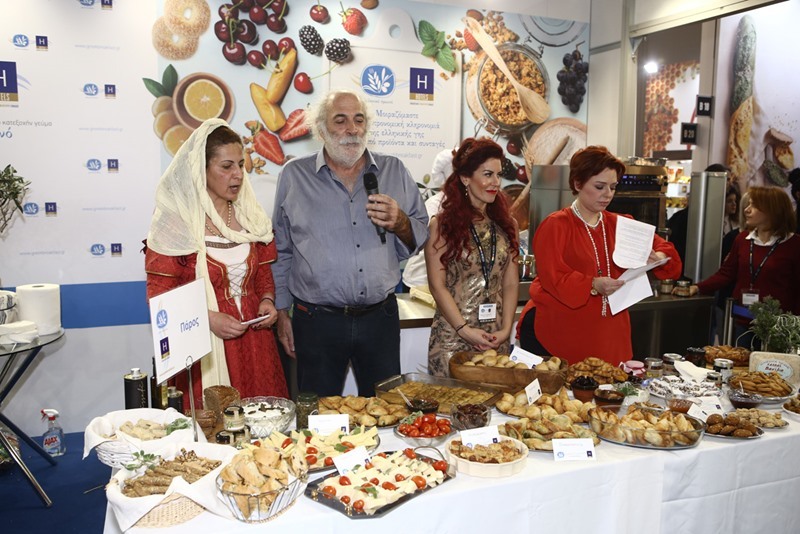 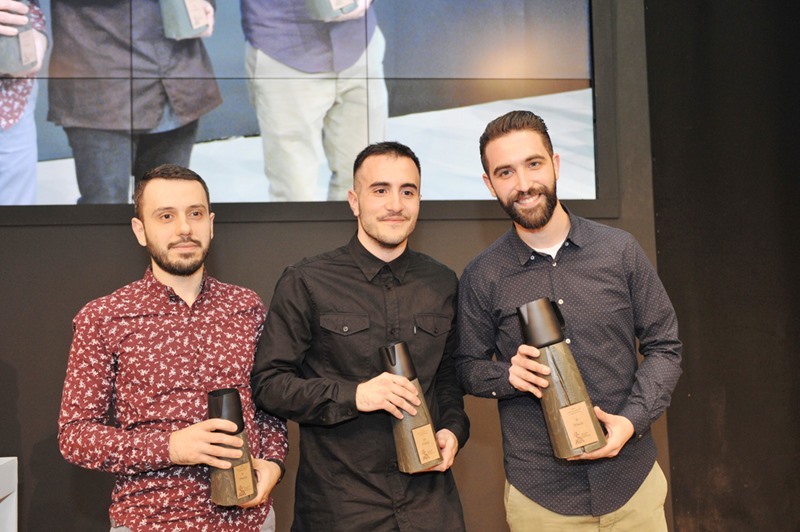 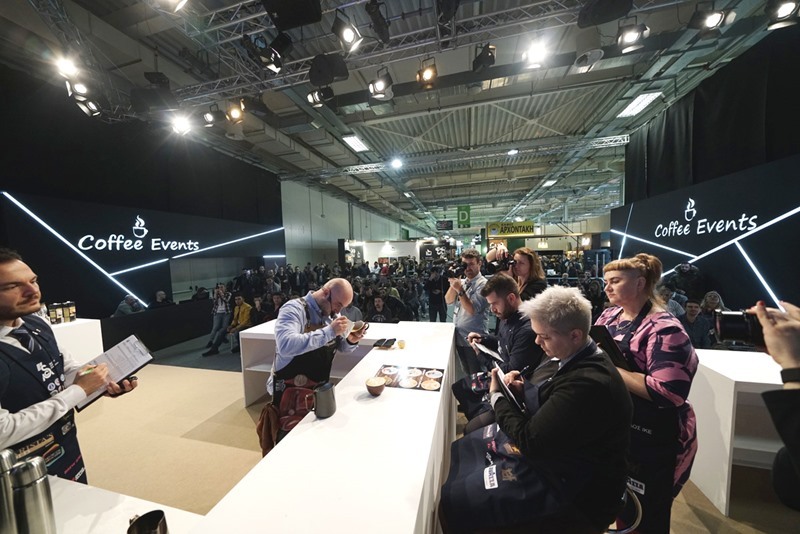 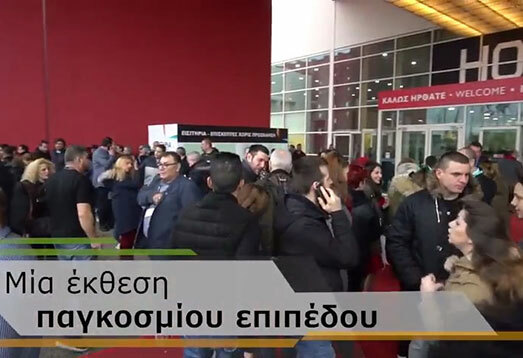 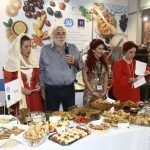 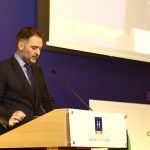 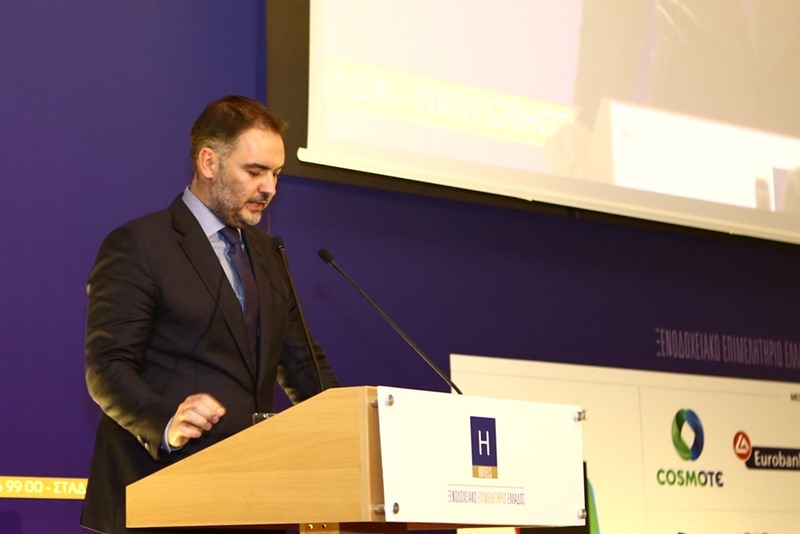 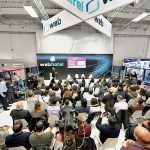 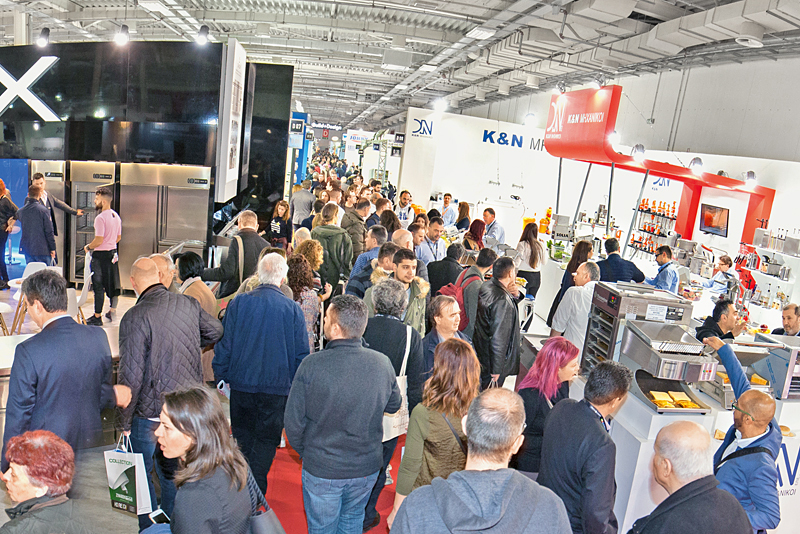 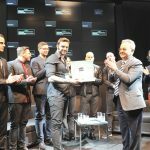 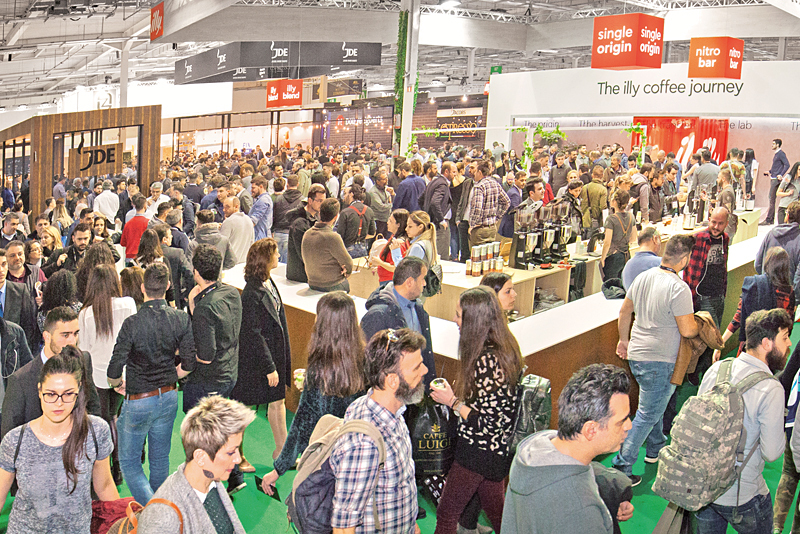 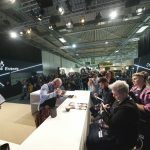 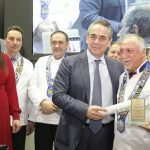 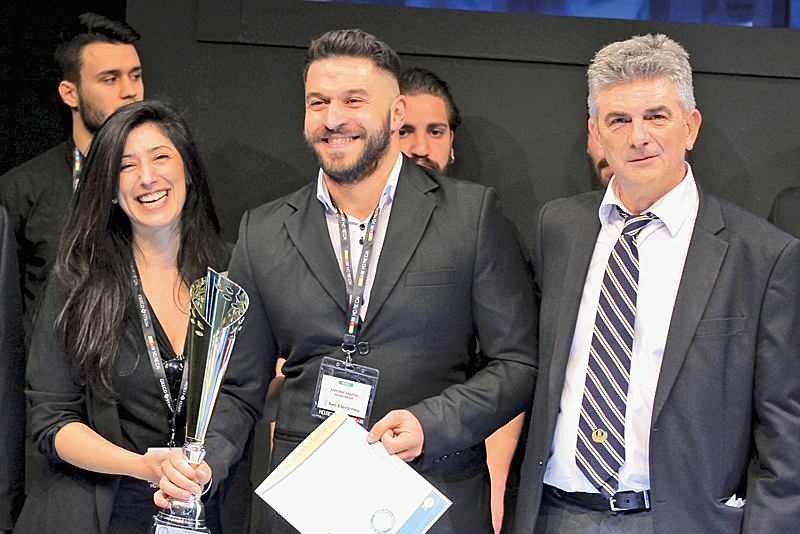 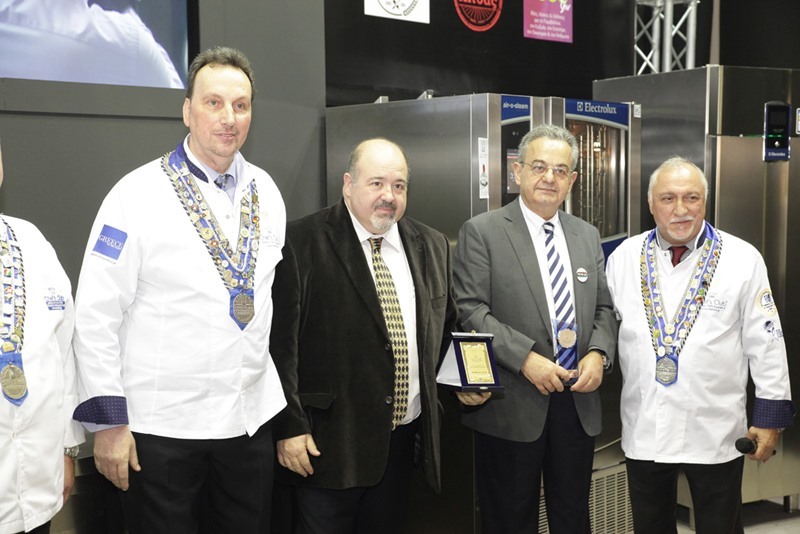 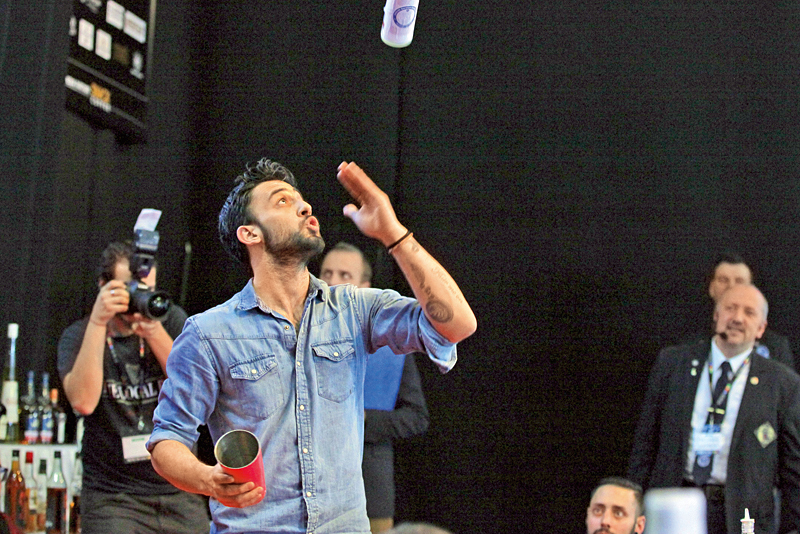 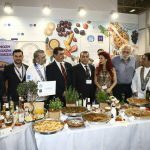 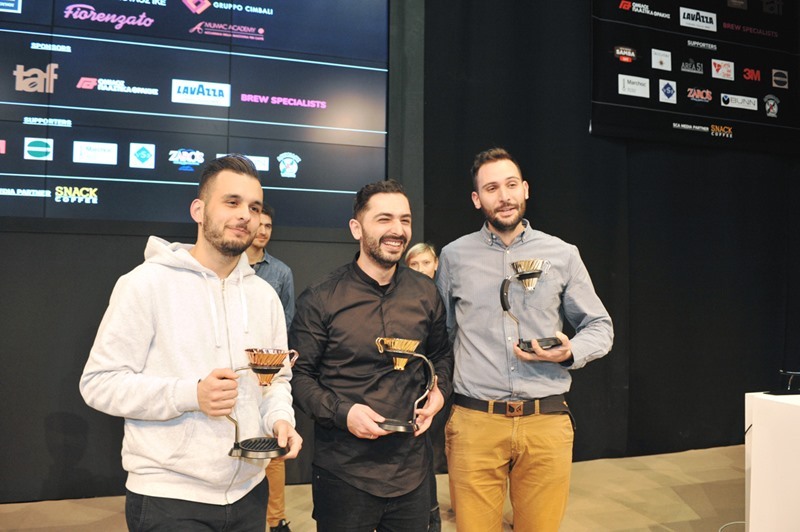 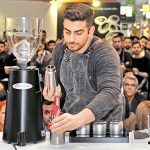 Despite the economic disparities in recent years, HORECA, unlike other exhibitions, managed to considerably increase all its basic figures and become the largest exhibition in Greece! 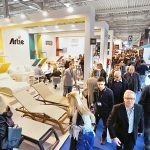 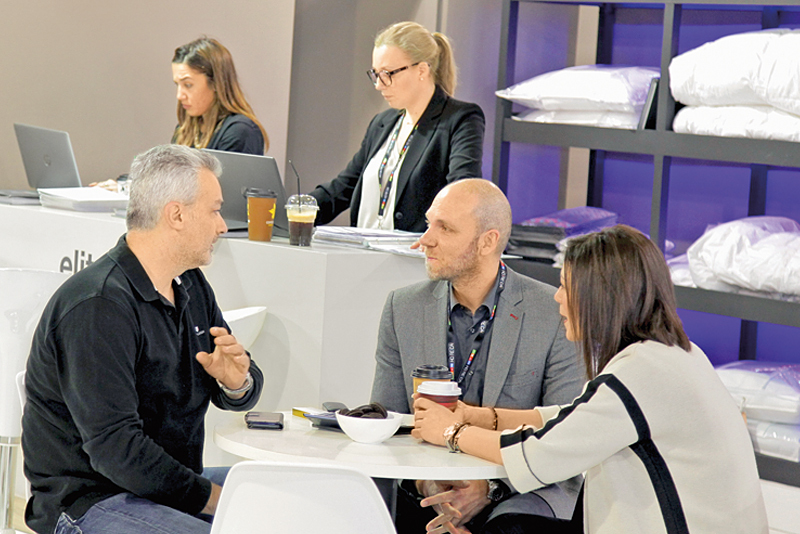 Very few trade shows, even at an international level, have managed to increase their exhibition size by 600% in only 13 years.